Desygner - Graphic Design Software Made For You, The Non-Designer. A Graphic Design Tool Made For You. Why spend money on expensive design software when we’ve got all you need? Why wait days for a designer to change a file when you can do it yourself? Create stunning graphics with Desygner. Make changes as and when you see fit, on a computer, laptop or phone. Create graphics on par with the biggest brands. 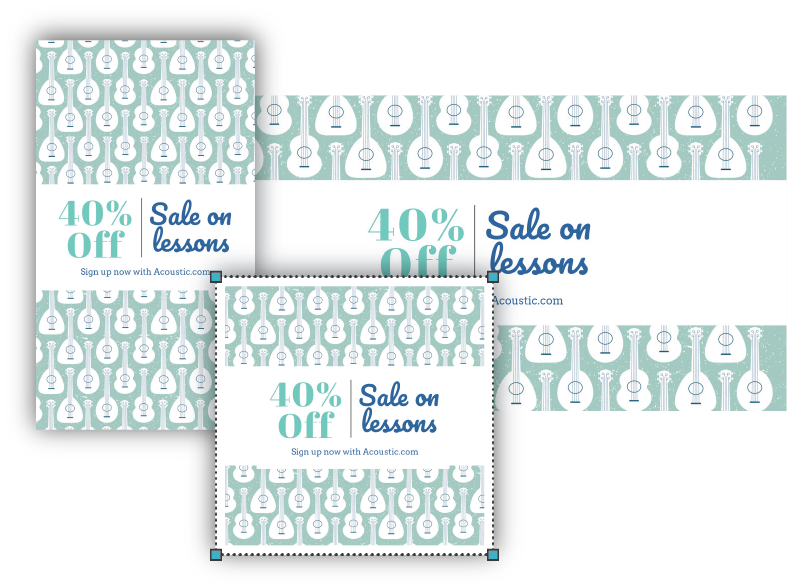 Use our beautiful templates to present your business in a professional way. Choose from an ever-growing library of designs created to suit different trends, industries and styles. Want something dark, light, classic or sleek? You’ll find it. And you can change it any way you want. Stop spending your precious time searching the web for royalty-free images and worrying about usage rights. 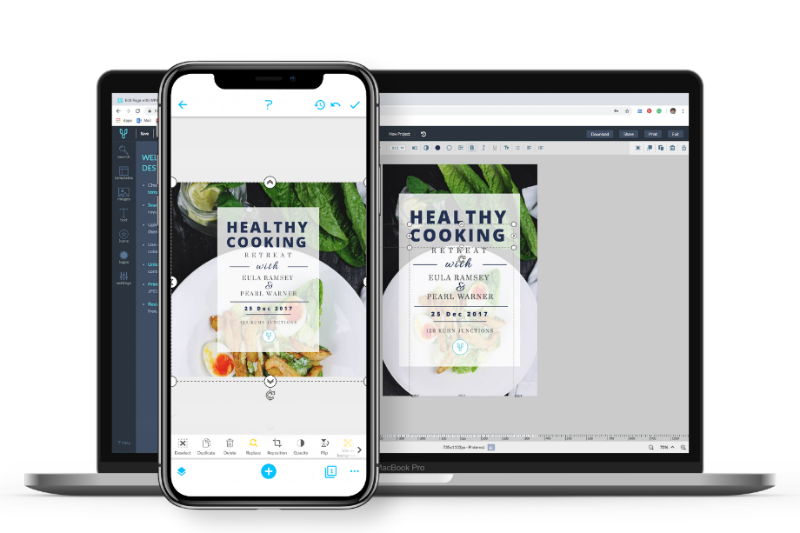 We included millions of visual assets that you can copy, modify, distribute and use however you want. You don’t have to log in to many different apps or keep switching browser tabs to execute your ideas. Desygner combines everything you need to get your content out fast. Did you create a stunning Facebook post? 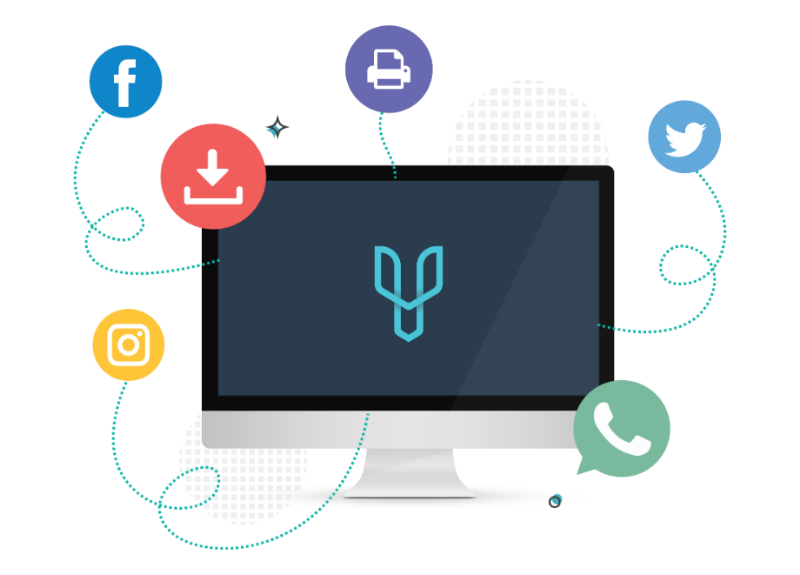 Transform your creation into a Twitter post, multiple Google ads or a Linkedin update with a few clicks. We’ve pre-loaded all the correct sizes for social media, display advertising and print so that you can repurpose your graphics quickly and easily. Smart Entrepreneurs, Businesses Owners & Independent Professionals use Desygner to execute their ideas faster! Desygner offers everything a Digital Marketing professional needs; speed, efficiency and professional results. It's now easy for me to design images for my blog, Instagram & Facebook from my computer and phone! I thought I was not creative, but Desygner helped me to change that. I can now design graphics myself. Annoyed by tools that are constantly asking you for money? 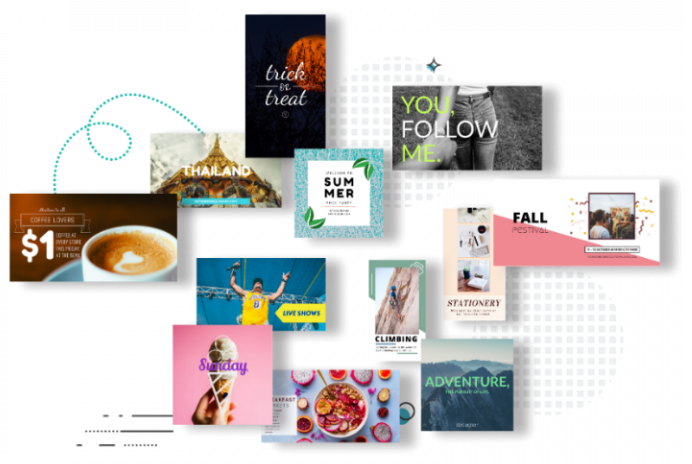 Design beautiful content without hitting constant paywalls - with Desygner’s free forever plan. There are no complicated licenses to read or a ‘small’ fee to pay everytime you need an image. 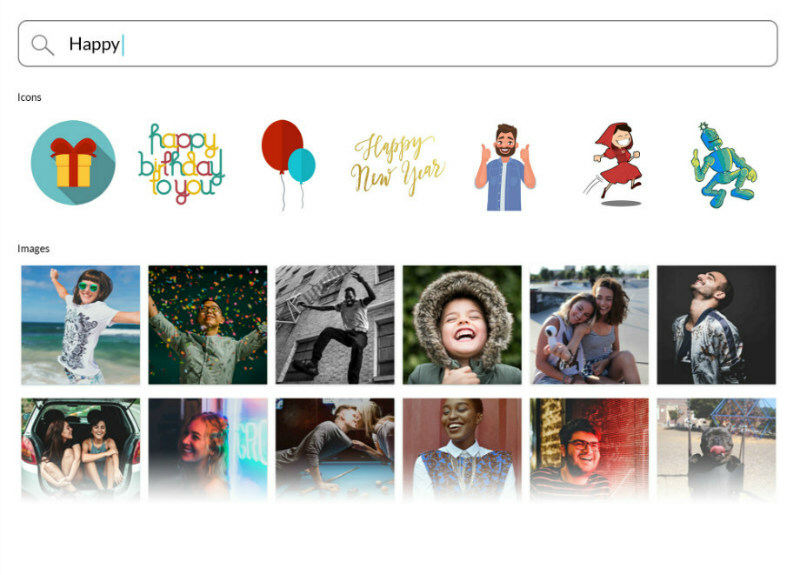 Pick and choose from millions of free images and icons that can be used commercially. You don't have to upgrade to resize & repurpose your creations. Resize your files as many times as you want for free. There’s no catch and no download limitations. Anything you create using Desygner is yours to download in high-resolution any way you want. Create as many designs as you like using Desygner and store them all for free. They will always be editable from your computer & mobile device. As Featured By Thousands Of Publications Around the Globe!